Starting your child on the path to developmental, social, cognitive, and creative success early on has been shown, time and time again, to be enormously beneficial, both in their early years and later on in life. 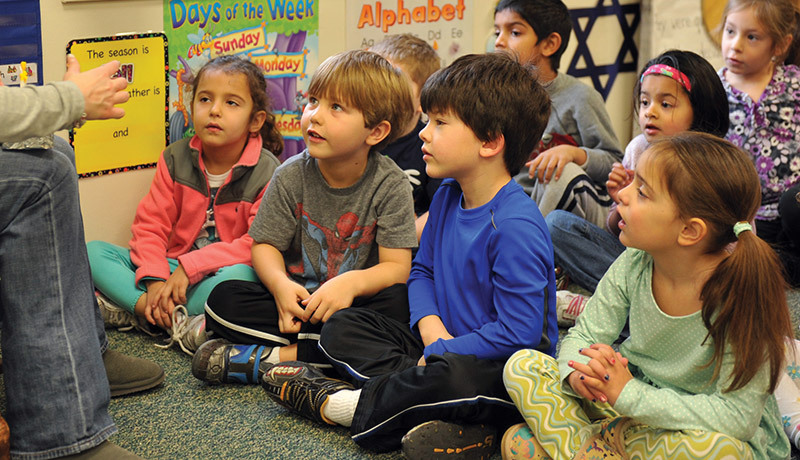 Students who begin thinking creatively, collaborating with others, communicating, and thinking critically through the nursery age years, start their education on the best foot possible, and we are dedicated to facilitating that growth from an early age. Since 90% if a child’s brain develops before Kindergarten, we make sure to focus our many resources on this most critical developmental period which is of the greatest value in the scaffolding of knowledge in later years. Our teachers are the key to making the program a safe, nurturing environment with plenty of one-on-one time with your child, while a high teacher-to-student ratio (3/4 to 1) allows our staff to create a safe, nurturing environment that will enable your child to optimally develop physically, socially, emotionally and intellectually in our year-round, full day, five day a week program. Designed for optimal social interaction and free-moving mobility, thanks to the use of walkers, our Older Infants program maintains an emphasis on one-on-one time. With a maximum class size of 10 to optimize physical, mental, and social development, this year-round, full day program offers the option to bring your child 2 to 5 days per week. 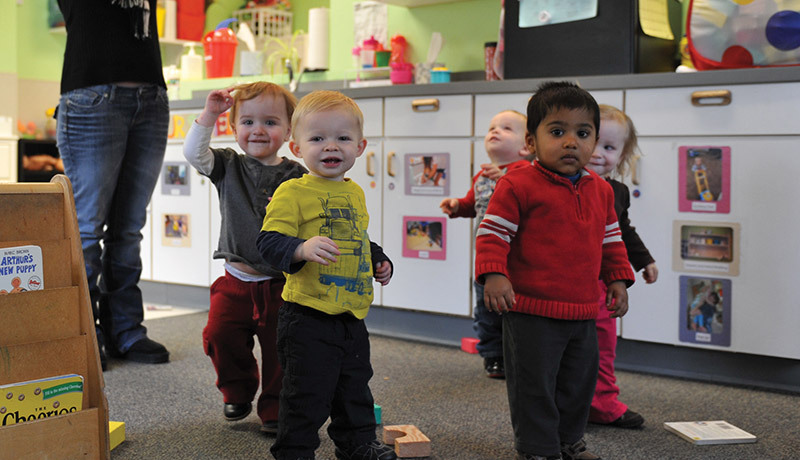 Each toddler is unique… some are determined to explore, while others need a bit more support on their feet. The one constant is the determined desire to know “why” and our teachers are dedicated to helping each to discover independently. 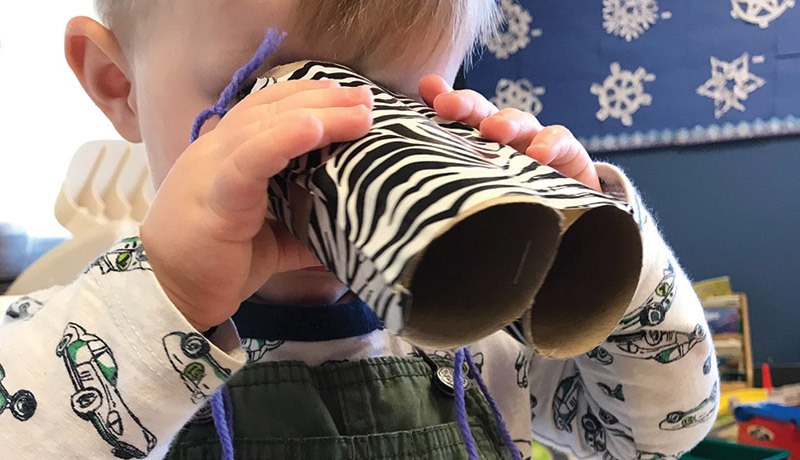 Class size up to 12 students with a 6 to 1 teacher child ratio offers plenty of one-on-one time to provide the best learning environment for your toddler in our year-round, full day program with the option to bring your child 2 to 5 days per week. By age three, students are engaged in discovering the world around them, and are exploring with enough stability to learn for themselves. 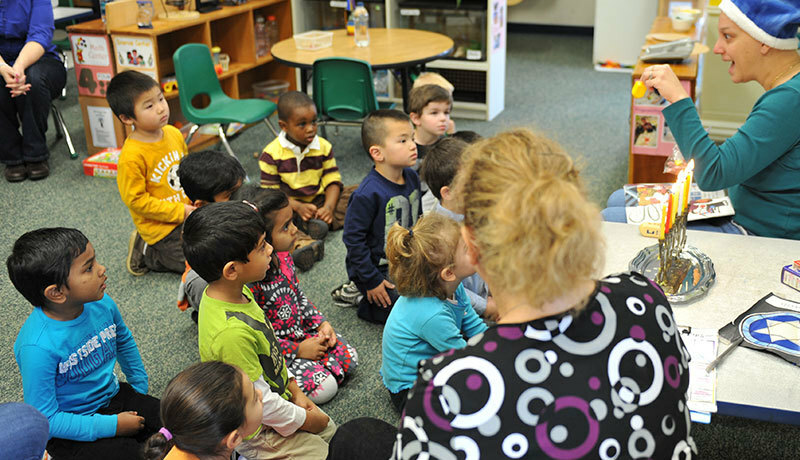 Our Preschool Threes program, with a teacher-student ratio of 8:1, is geared towards helping each child develop habits of observation, questioning, listening, and an awareness of feelings, while open-ended exploratory tasks help students to make their own choices and prepare to utilize their intellectual and creative abilities in the future. This is a year-round, full day program with the option to bring your child 2 to 5 days per week. Our Preschool Fours program exposes students to specialty learning like Music, American Sign Language, Technology, and Physical Education, while independent and group-based classroom work emphasizes the broadening of peer interactions, the lengthening of attention spans, the expansion of creative horizons, and the development of close bonds. A year-round, full day program, you have the option to bring your child 2 to 5 days per week. 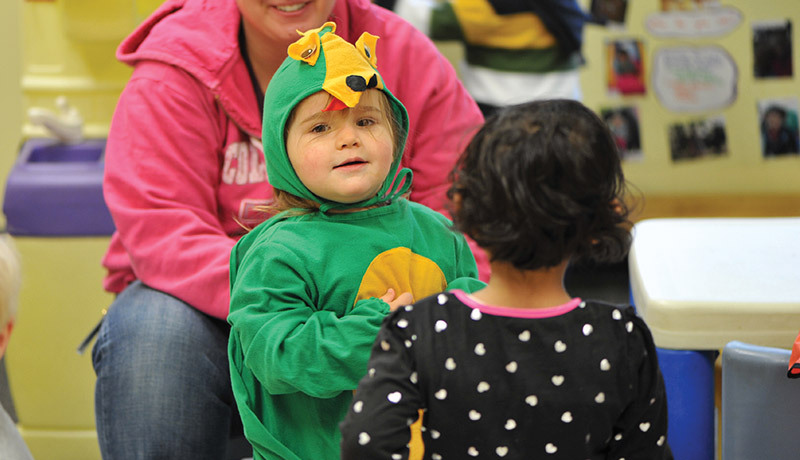 This Preschool Fours program exposes students to more in-depth learning and specialists in Music, American Sign Language, Technology, and Physical Education. It is designed for a student who has spent more than two years in either the threes or fours programs, but are not old enough for Kindergarten. This program continues to support independent and group-based classroom work, the broadening of peer interactions, the lengthening of attention spans, the expansion of creative horizons, and the development of close bonds. It is a year- round, full day program with the option to bring your child 4 or 5 days per week.